Welcome to Food on Friday! On the last Friday of each month, I am spotlighting other bloggers and their wonderful recipes. If you are interested in being a featured blogger, please email me at peedeemama@gmail.com or leave a comment below. 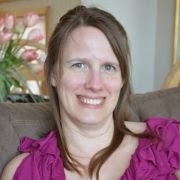 This month's featured blogger is Tanya at My Fruitful Home. Tanya blogs at My Fruitful Home where she talks about the ups and downs of family life and creating a beautiful and loving home while living on a budget. I love muffins. Don't you? They are such an easy breakfast, especially if you need something for "on the go." 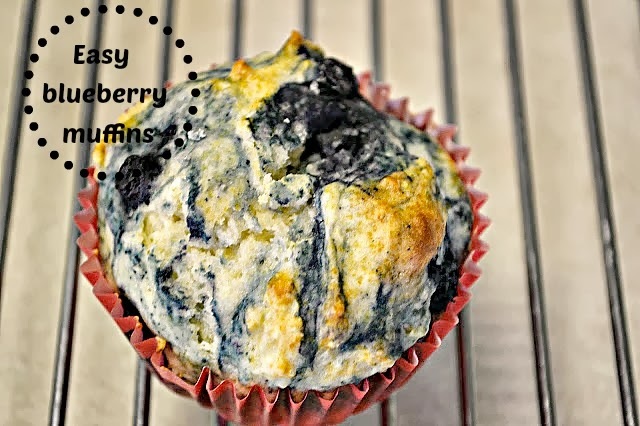 Tanya makes these A-MAZING blueberry muffins using pancake mix! You definitely need to check them out. You can get to know Tanya better by visiting her at her Social Media homes. Do you have a recipe you want to share? Link up below.